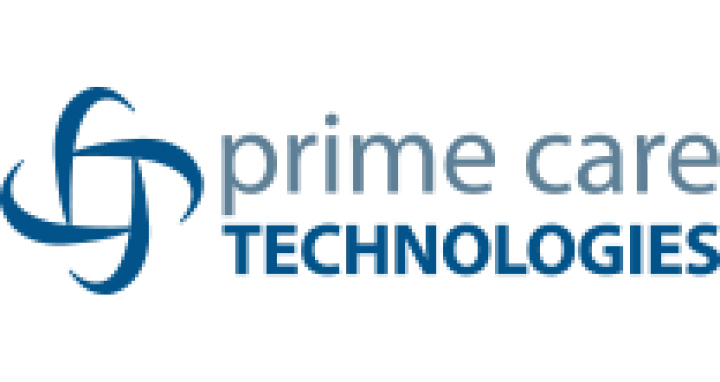 Pathway Health has been selected by Prime Care Technologies and its affiliate Managed Care Group LLC as their implementation, training and ongoing support services partner for their new app, Managed Care MASTER. Through this partnership, Managed Care Group will leverage Pathway Health’s vast network of more than 150 clinicians and technology experts to provide comprehensive implementation and training support. Managed Care MASTER utilizes best practices from 18-year managed care expert Mix Solutions, Inc. Investing its deep expertise in managed care contract negotiation and case management systems provides users an immediate level of managed care savviness to gain success. The case management and reimbursement app synthesizes data from managed care contracts, EMR systems and case management reports. Through the use of the app, skilled nursing care providers are empowered to maximize managed care reimbursement.